The Zodiac Cadet 270 Aero inflatable boat is 2.7m long. It is 1.53m wide. The Zodiac Cadet Aero 270 inflatable boat is rated for 3 adults and one child. 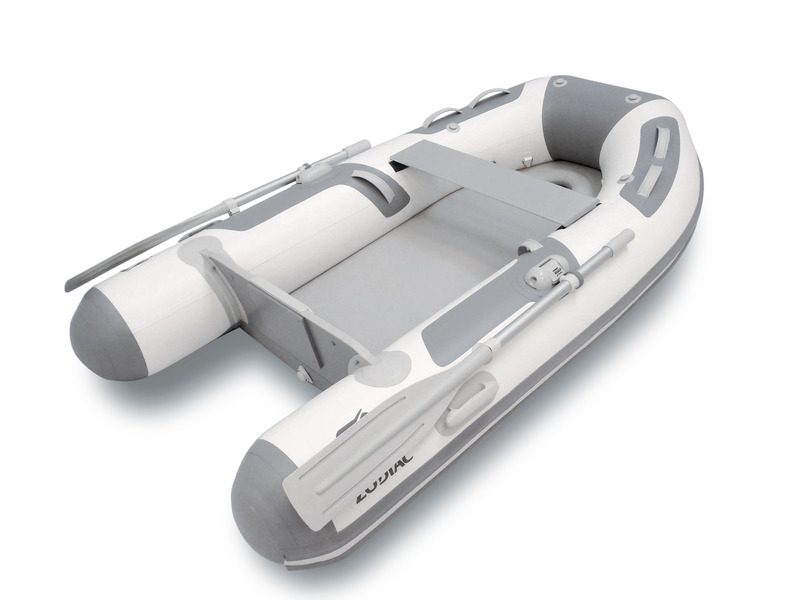 The Zodiac Cadet 310 Aero inflatable boat is 3.1m long and 1.55m wide. 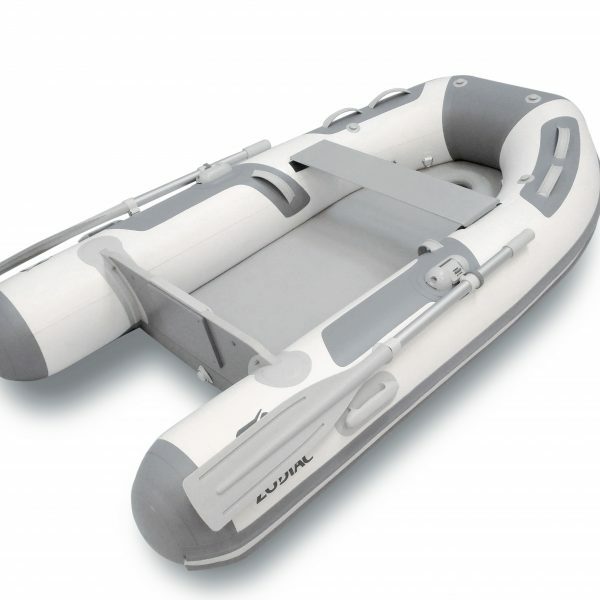 The Zodiac Cadet 310 Aero inflatable boat is rated for up to five adults.